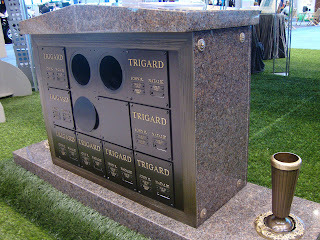 Information on our newest innovation, Monu-Niche, is now available online at www.trigard.com. Recently unveiled at the NFDA/CANA Convention in Chicago, the new Monu-Niche is ideal for funeral professionals looking to get the most out of their cemetery space while still providing a stylish tribute to the families they serve. 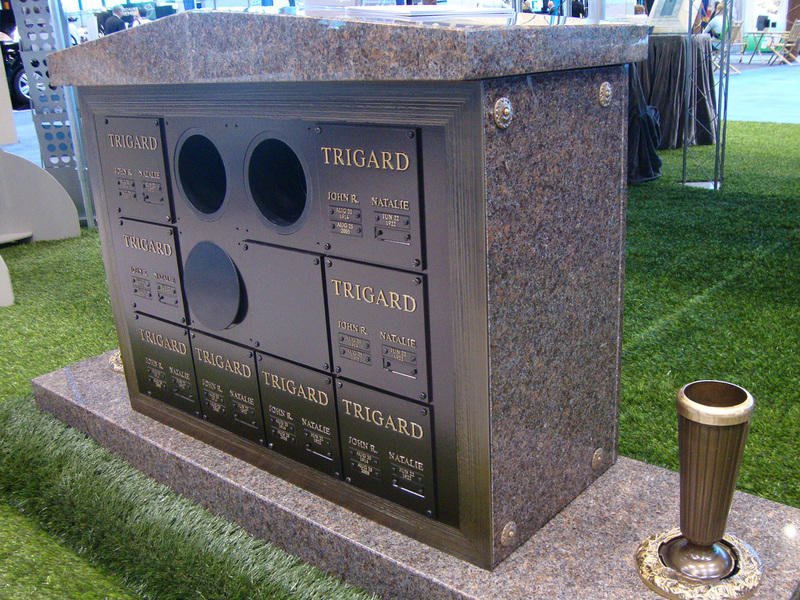 In a single 18 x 48" footprint, the Monu-Niche provides space for twelve memorials. Click here and start maximizing the value of your cemetery space today.